One night stay in King or Queen Standard room. We offer the finest in area lodging superior to any lodge, hotel, motel, inn, or Bed and Breakfast on the Whitefish Chain and the Crosslake area. The lodge makes an ideal cabin-like retreat and a perfect base from which to explore the entire Brainerd Lakes Vacationland. World-class golfing, boating, fishing, and other endless outdoor activities can all be found within a stones throw of the Lodge's front doors. 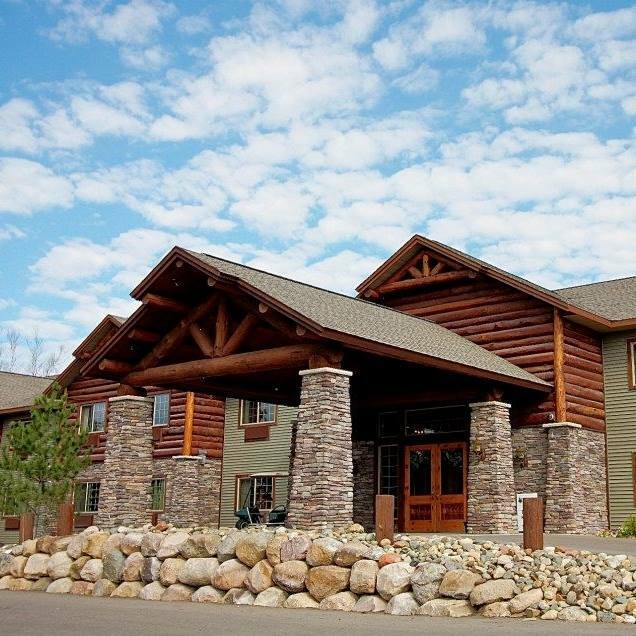 Our unique location in Crosslake affords a quiet and peaceful venue with hotel rooms that will invite you to settle in as if you were at the cabin. Enjoy the sunrise with your morning coffee on the Lodge's patio overlooking the 11th green, take a walk through the woods out our back doors, or stroll across the street from the Whitefish Lodge and Suites for some unique boutique shopping in Crosslake's town square.